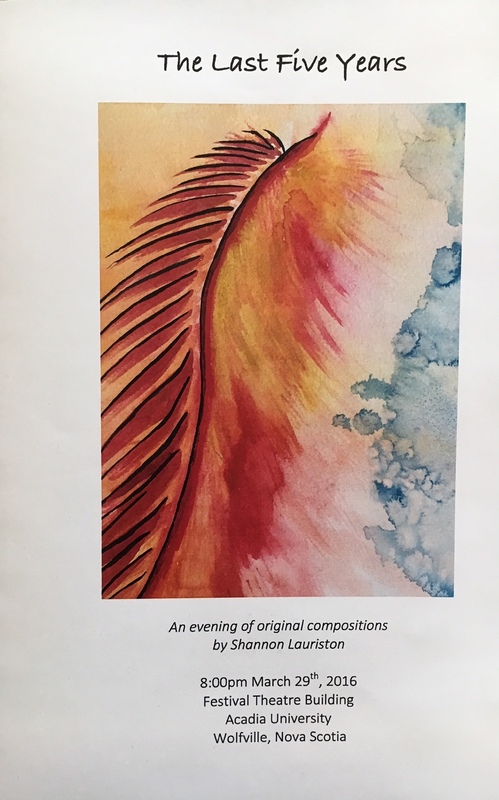 Musical compositions by Shannon Lauriston, Acadia University, Wolfville, Nova Scotia, featuring the poetry of Annette L. Grunseth. A wonderful combination showcasing the talents of two spendiferous ladies. no media, no traffic or talk. does it come from within? the gentle presence of eternity?